Looking for Leading Edge Aerial Technologies? Click here. In a collaborative effort, Marin Sonoma Mosquito & Vector Control District, Alpine Helicopters Service, Inc. of Lodi, Ca. 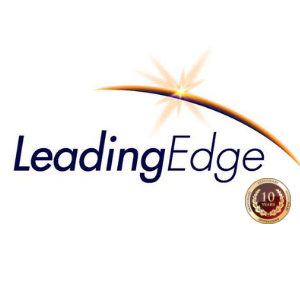 and Leading Edge Associates, LLC. of Waynesville, NC performed aircraft characterizations for two helicopters from the Alpine Helicopter fleet. Leading Edge Associates employed the use of AGDISP, spray fate modeling software, resulting in relocating 6 of the 36 CP-03 nozzles. Alpine Helicopters physically repositioned the nozzles in preparation for the recharacterization flights. 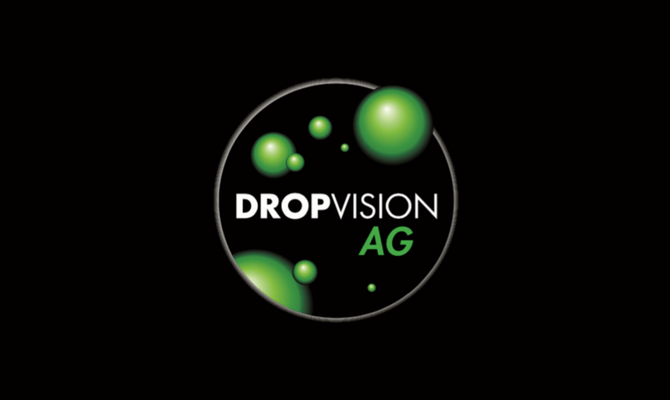 On July 7, 2010, DropVision®AG was used to re-characterize and validate the modifications, with the objective of normalizing the deposition rate per acre across the swath. The modifications to the spray boom configuration reduced the peak deposition values across the entire swath while maintaining an average application rate of 5.4-gallons per acre. The graph to the right charts the new deposition values, successfully eliminating very large volume depositions. Leading Edge would like to thank Marin Sonoma Mosquito & Vector Control District, Alpine Helicopters and Stacy Bearden of Lucky 7 Research Services for their participation, trust, patience, confidence and integration of DropVision®AG into their program. AGDISP is a product of the United States Forest Service & Continuum Dynamics, Inc. CP-03 nozzles are a product of CP Products Company, Inc. DropVision®AG is a registered trademark of Leading Edge Associates, LLC.